Custom Built Executive Brick & Hardi-plank siding Home nestled on corner cul-de-sac lake front lot. 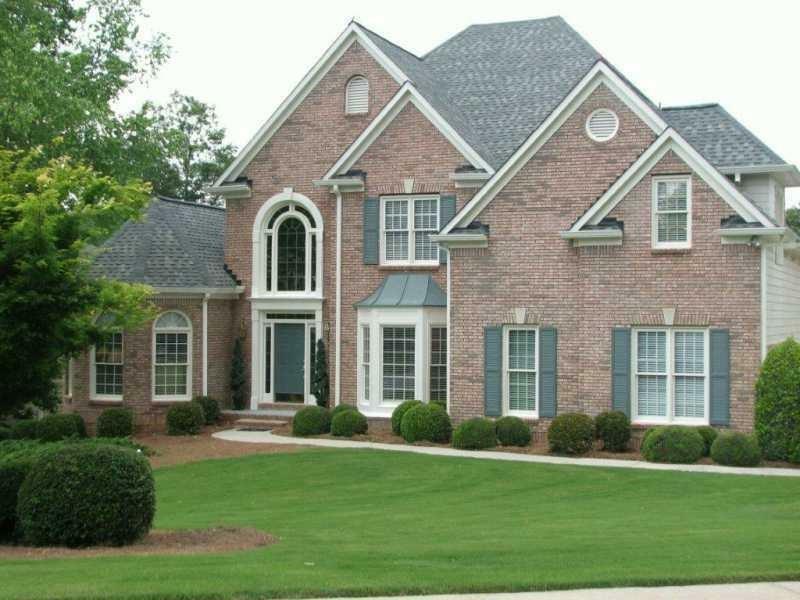 5 bds,4.5baths w/bonus room & finished terrace level w/in-law suite. Master retreat on main w/barrell ceiling in bath. Gourmet kitchen w/granite & ss appl w/view into 2-stry Grand Room w/wall of windows. Large secndary bedrooms. Upgrades throughout including new roof & refinished hardwoods. Floating party deck on property. A must see!! Directions: I-85 North Exit Right On Duluth Hwy (120) Left On Riverside. Left On McKendree Park Lane. Left On Christine. Right On Hopedale, Right On Shores Edge Ct. Home On Corner.